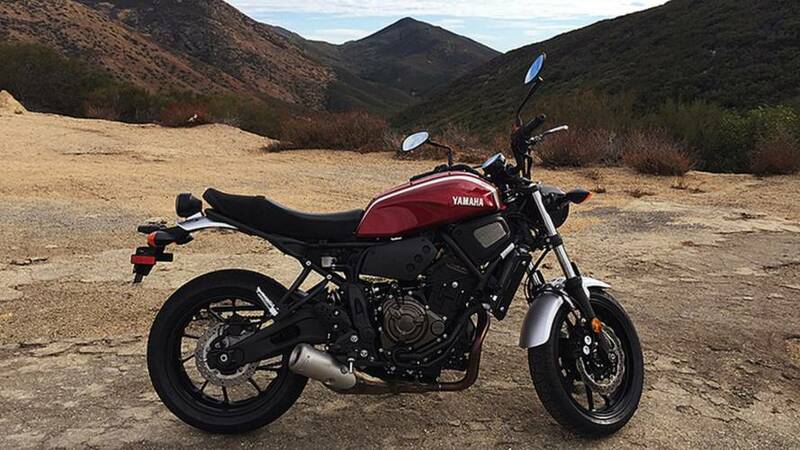 Yamaha has issued a recall on the 2018 Yamaha MT-07 and XSR700. 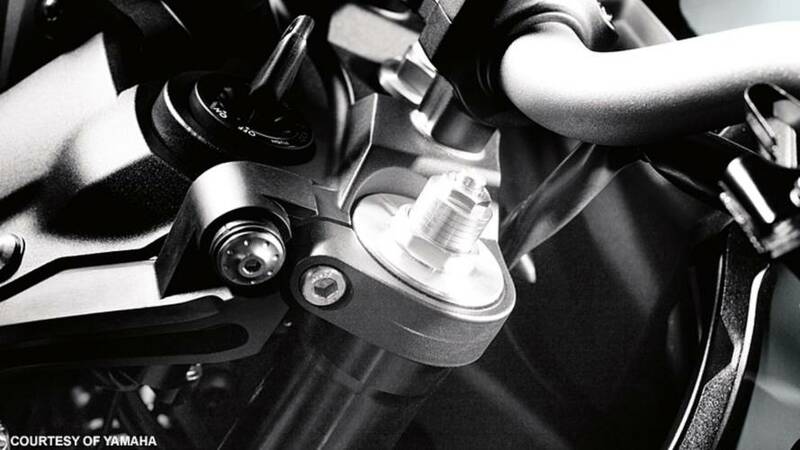 The culprit is the chain guard bolt that could loosen up because of vibration. 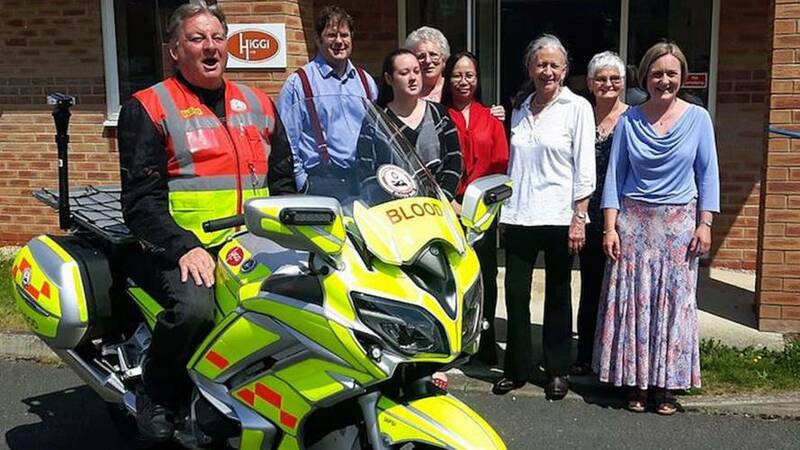 An all-volunteer, UK-based, motorcycle-mounted medical delivery service just got a sweet new Yamaha for its fleet so that its riders can save more lives. 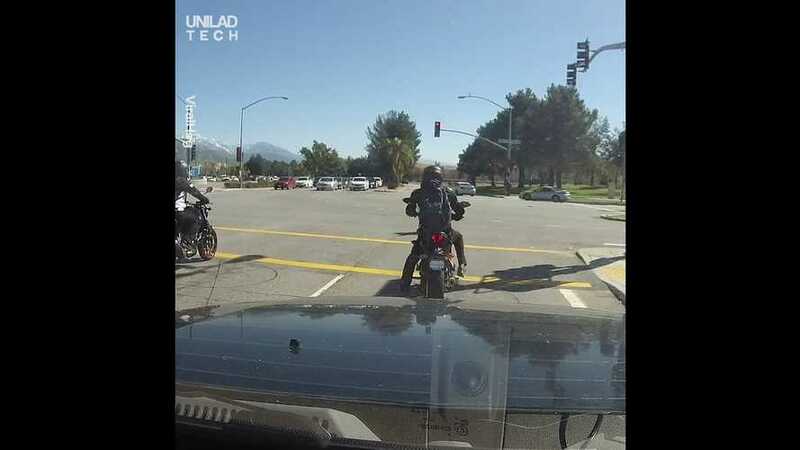 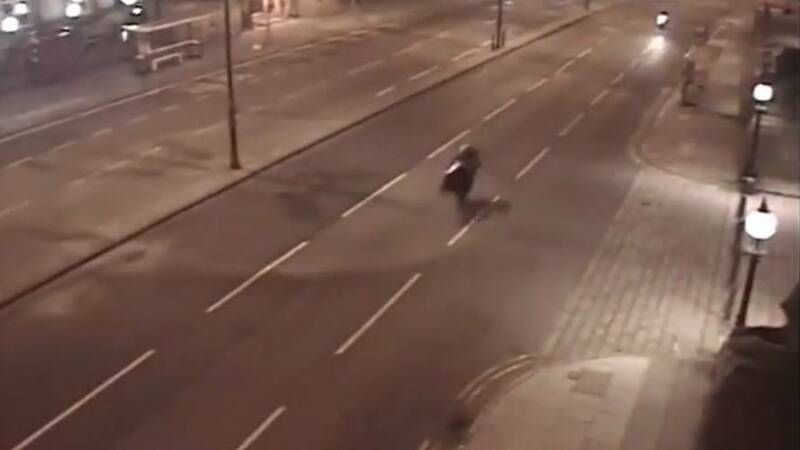 A UK college student’s recent high-speed chase ends in a crash, leaving his pillion passenger with a broken leg. 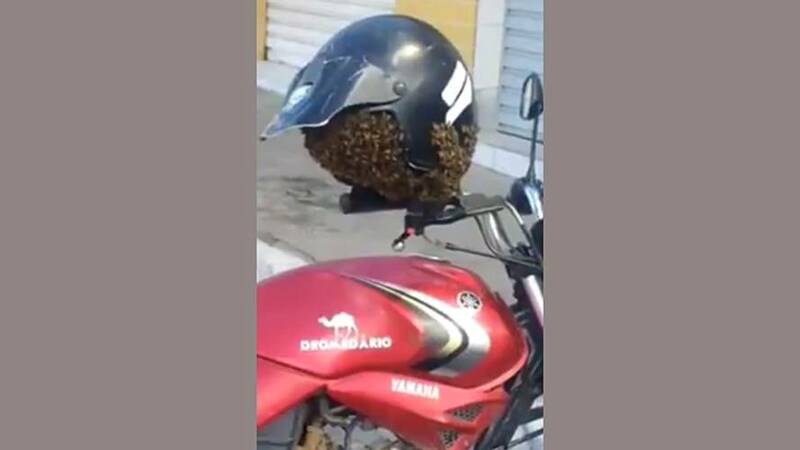 A Brazilian motorcyclist came back to his bike to discover a swarm of bees had made a home in his helmet. 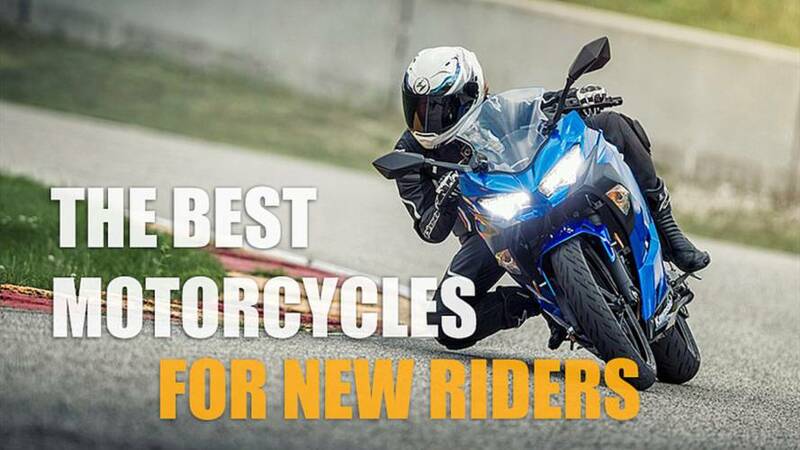 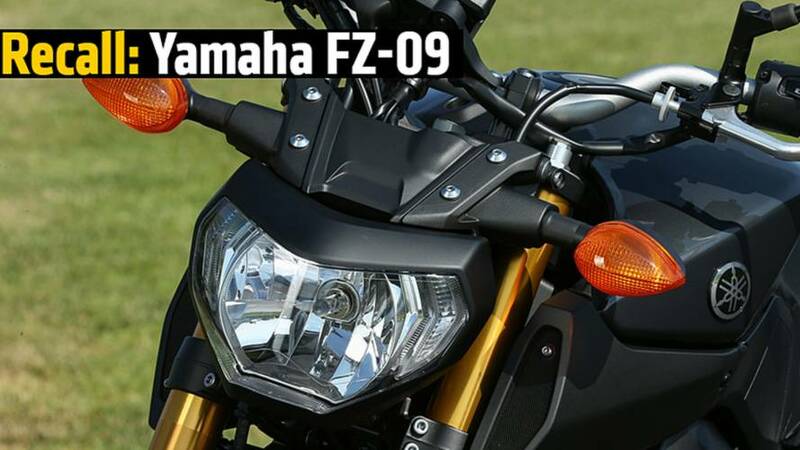 Yamaha issues a recall for the 2015-2017 FZ-09, FJ-09 and XSR900 motorcycles. 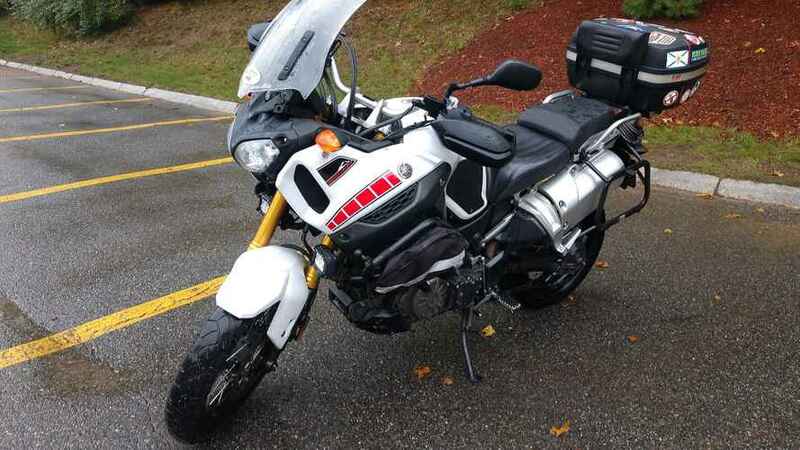 Loose handlebar nuts and bolts are the concern. 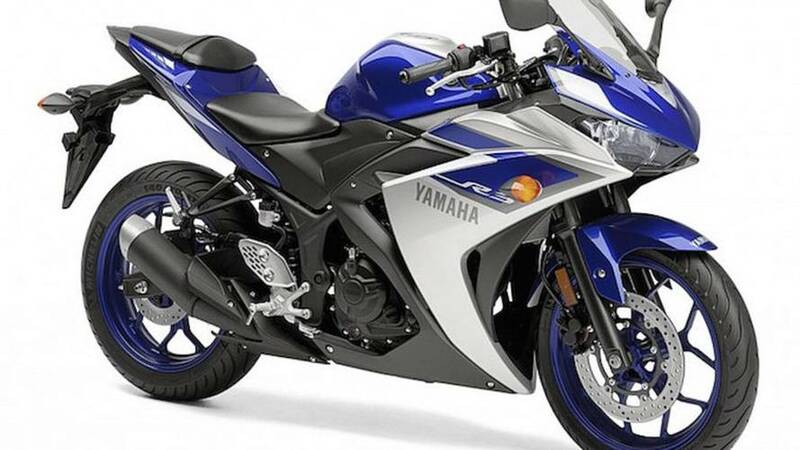 A recall has been issued for certain model year 2015-2016 Yamaha YZF-R3 F/G motorcycles. 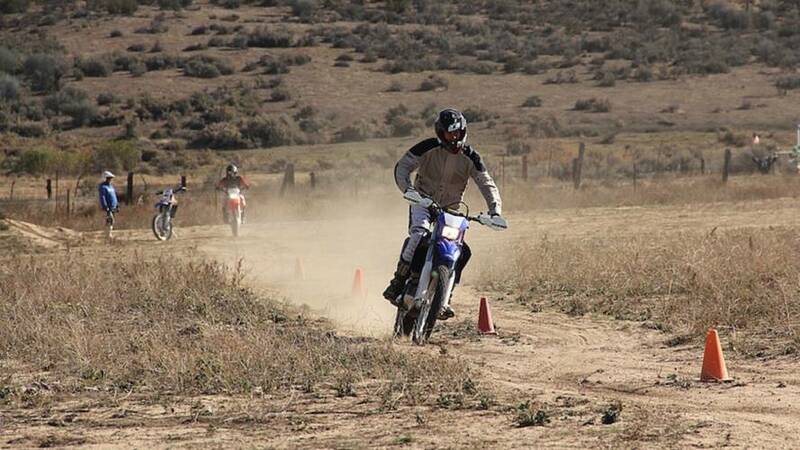 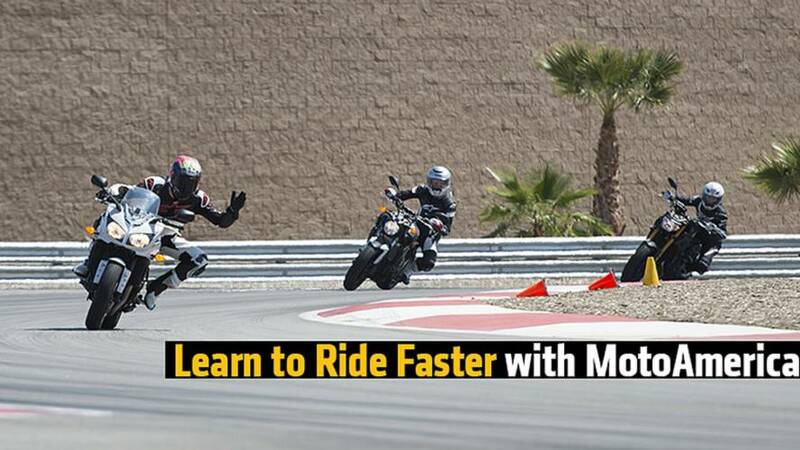 The MotoVentures Dirt First program emphasizes building skills and exploring the envelope of motorcycling in a relatively safe off-road environment. 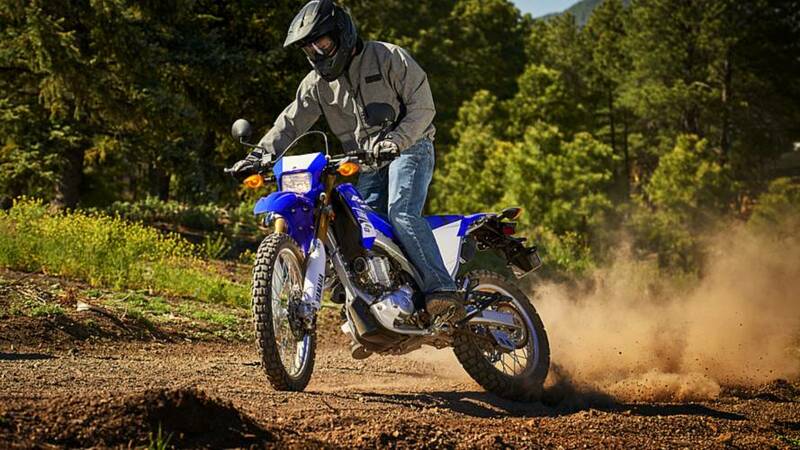 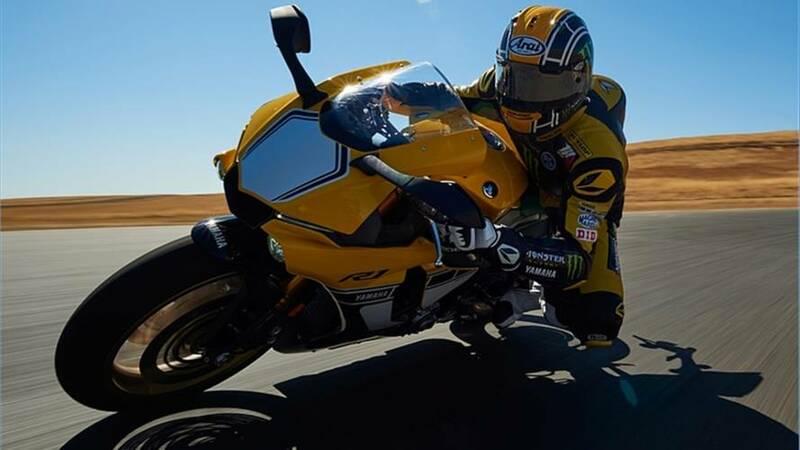 Yamaha has issued a recall for certain YZF-R1 models regarding a potentially serious transmission issue. 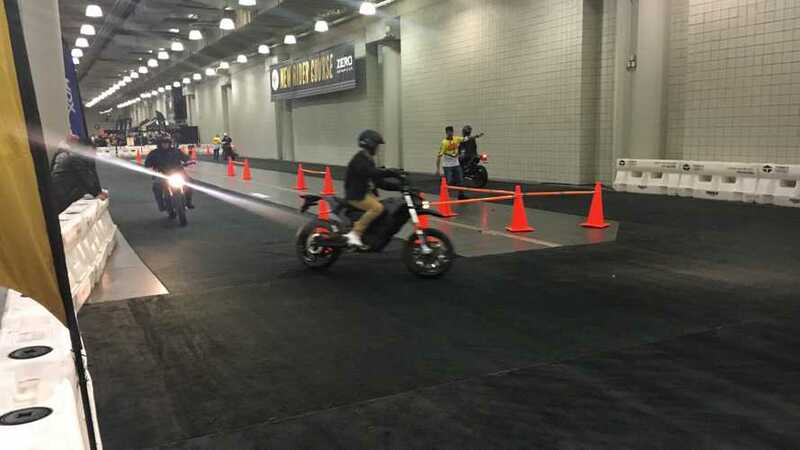 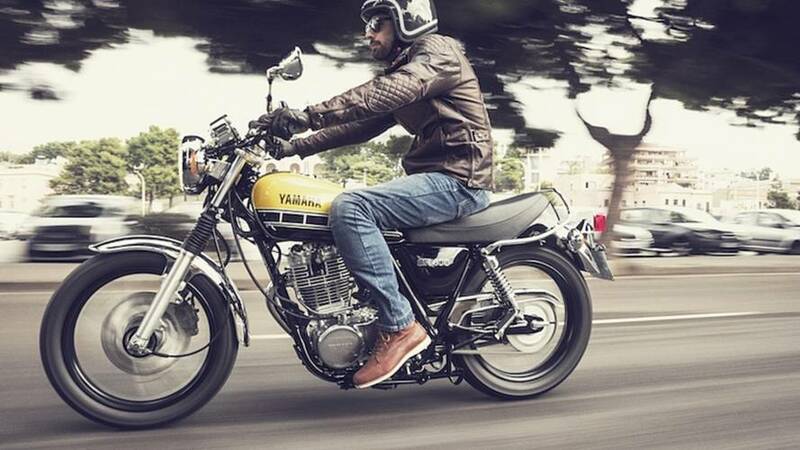 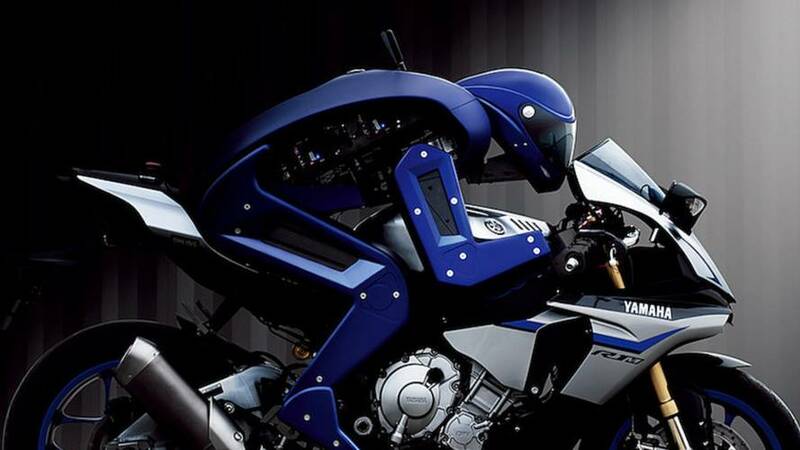 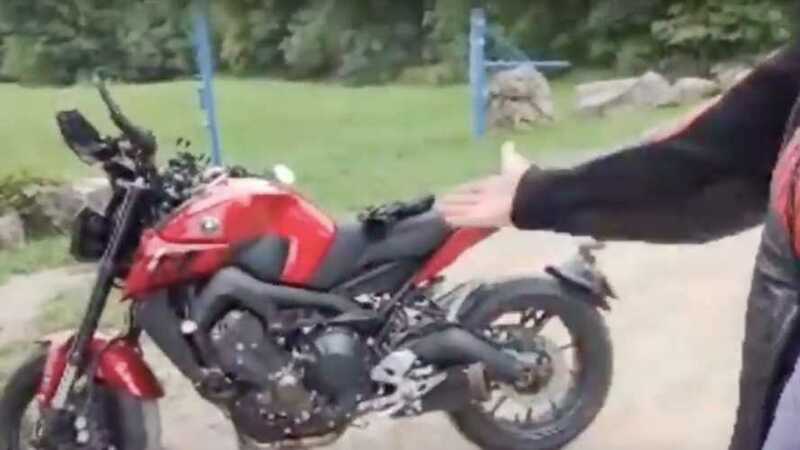 The National Highway Transportation Safety Adminstration has issued a recall for a number of Yamaha FZ-09 street bikes.